If you’re looking for the perfect Mexican resort for a family getaway, consider narrowing your search to Cancun. This great destination blends all the attractions of the Caribbean with those of Mexico, meaning there’s something to appeal to every member of the family. Indeed, holidays in Cancan offer you the chance to relax on paradise-like beaches, try a variety of water sports and visit fun ecological parks – but where are the best places for families to head to? One of the top draws to Cancun, which is situated on the south-east coast of Mexico in the Yucatan Peninsula, is its beaches. Sugary white sand and turquoise waters make the shores here feel like a slice of paradise and you’ll find there are a number of excellent spots to choose from. For families, perhaps one of the best is the 8.5 km Playa Caracol, where you and your kids can really relax, build sandcastles and play games on the sand. There are plenty of water sports you can try in Cancun, but, of course, families often struggle to find something suitable for their entire brood. One great way to make the most of your chosen destination and tackle this problem at the same time is to choose snorkelling. Cancun is home to numerous places to snorkel and, since it’s where the fabulous Great Mesoamerican Reef lies, you will see some truly amazing sights. If you’re keen to see parrotfish – colourful creatures that can grow up to 4 ft long – head to Punta Cancun. Alternatively, should you be happy to go a little further afield, travel the 35 miles to Puerto Morelos. This is the location of a particularly family-friendly snorkelling spot known for its calm, clear waters. Mexico is famously home to some wonderful archaeological treasures and these make for fabulous daytrips your whole family can enjoy. Two of the Yucatan’s best-known examples – Chichen Itza and Tulum – are both excellent choices, but it is worth being mindful that each is approximately 100 miles away from Cancun. So, if you have very young children it could be worth sticking to closer sites. Tulum, the nearer of the two, is a spectacular walled city that sits atop a cliff overlooking the ocean. Home to some fascinating temples, it’s a real joy to explore and every member of the family will be enthralled by what you find here. 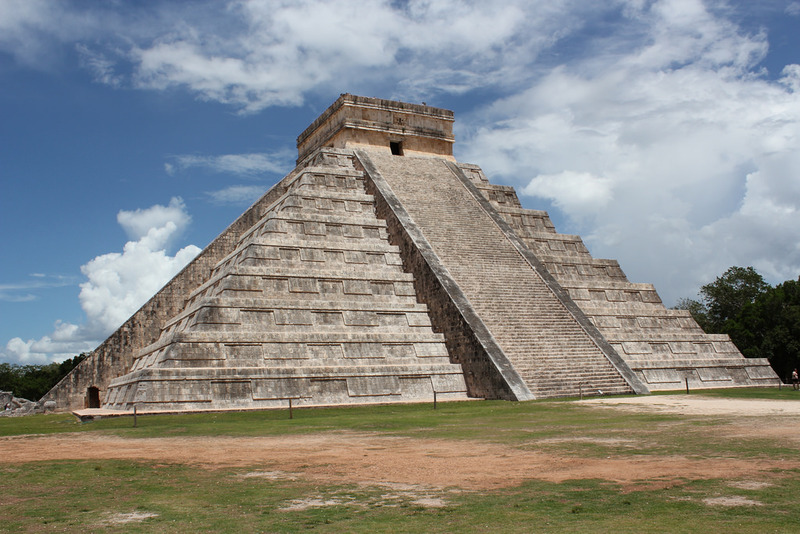 Chichen Itza, meanwhile, is perhaps the best known of all Mexico’s historical sites. Indeed, this ancient Mayan city is a UNESCO World Heritage site and is particularly famous for its incredible pyramid, the Temple of Kukulcan. 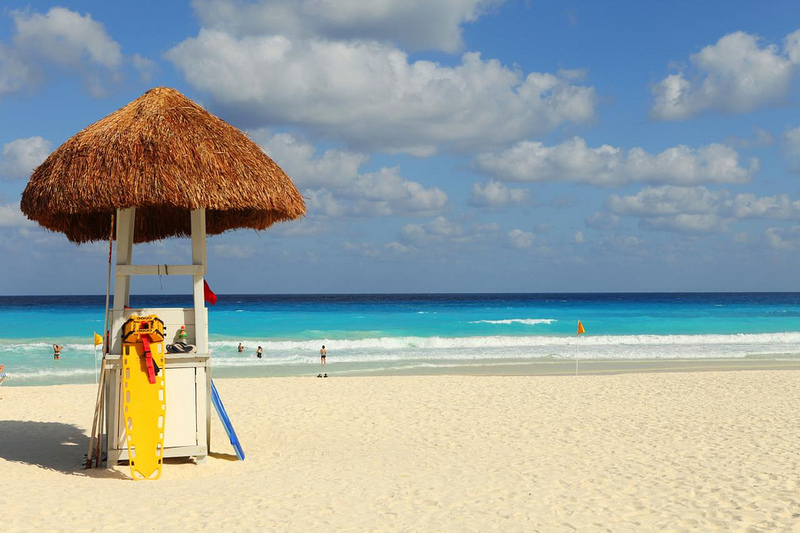 In Cancun itself, there are some smaller – but still interesting – places to visit. These include El Meco, a pyramid just five miles outside Cancun, and an isolated temple hidden in the Pok ta Pok golf course. Among the best things to do on holiday in Cancun here is head to one of the many local ecological theme parks. Xcaret is one of the most popular, covering a truly vast area and showcasing the local flora and fauna marvellously. As well as simply admiring the exciting terrain, you can go snorkelling, swim in underground rivers and even see shows. So, no matter what your little ones are interested in, you’ll find that something captures their imagination. Image credits: Nicolas Karim, Arian Zwegers.